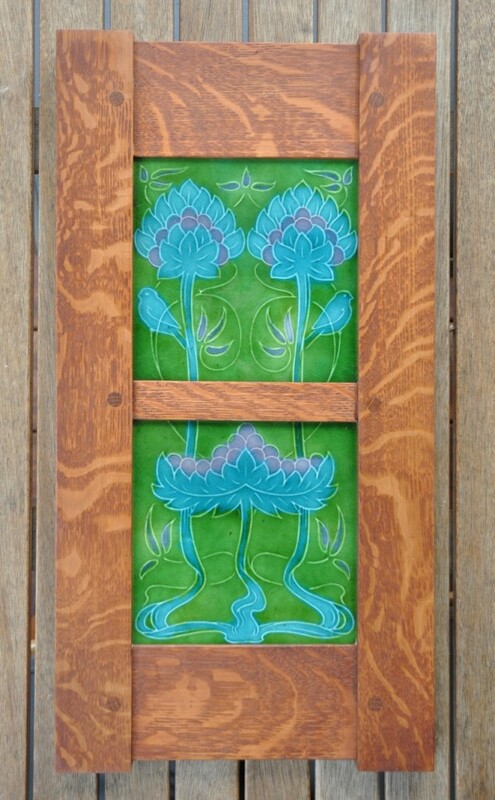 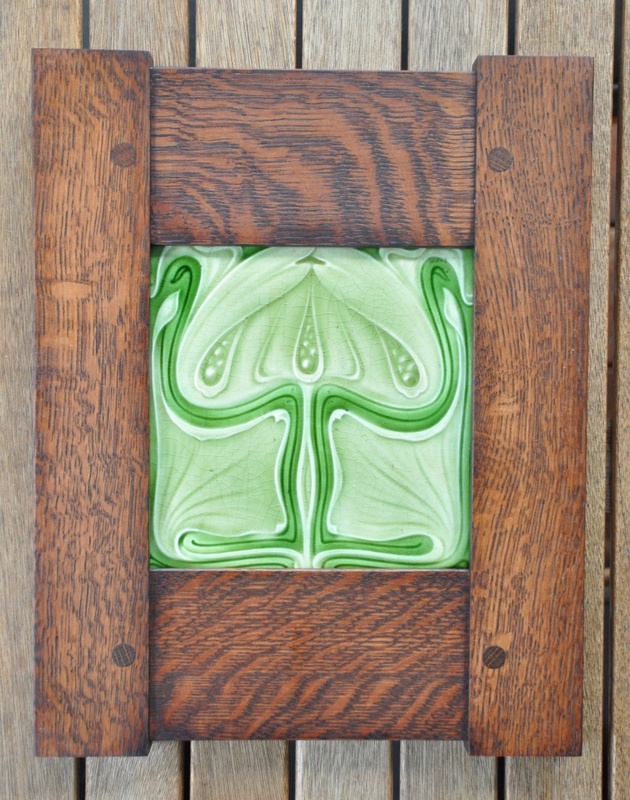 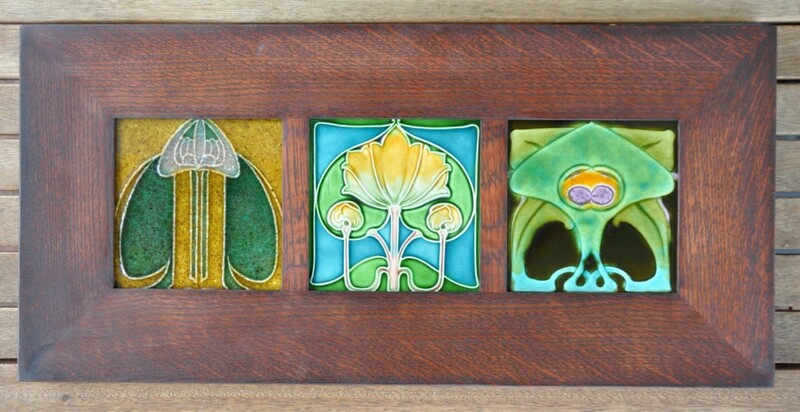 Over time I will add interesting & useful links here, related to Art Nouveau tiles. 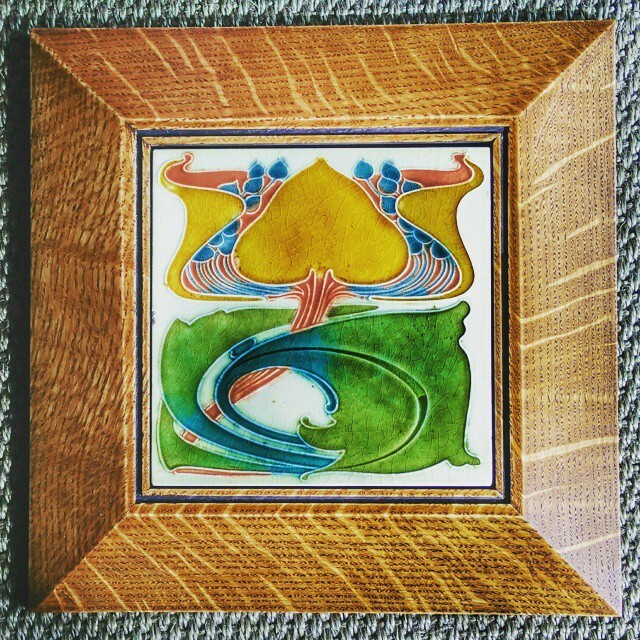 Kevin Kapin of Ojai California, USA also makes beautiful, solid-wooden tile frames, such as the quarter-sawn white oak example seen below. 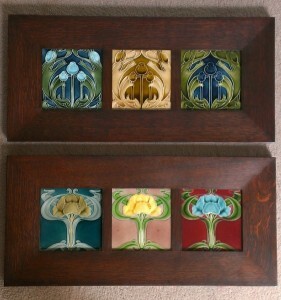 These frames are also of extremely high quality and I would highly recommend Kevin’s work ! 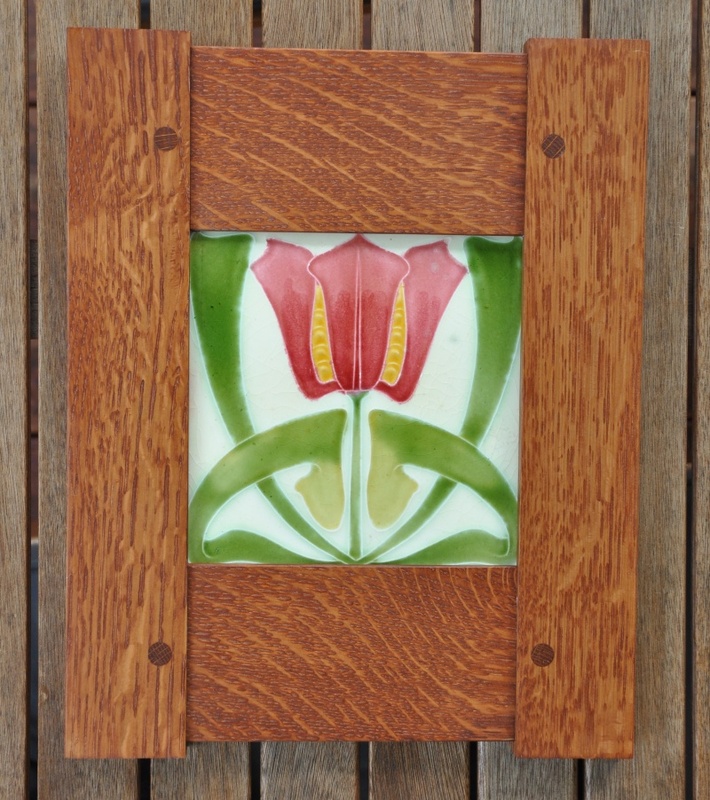 Kevin can be emailed here. 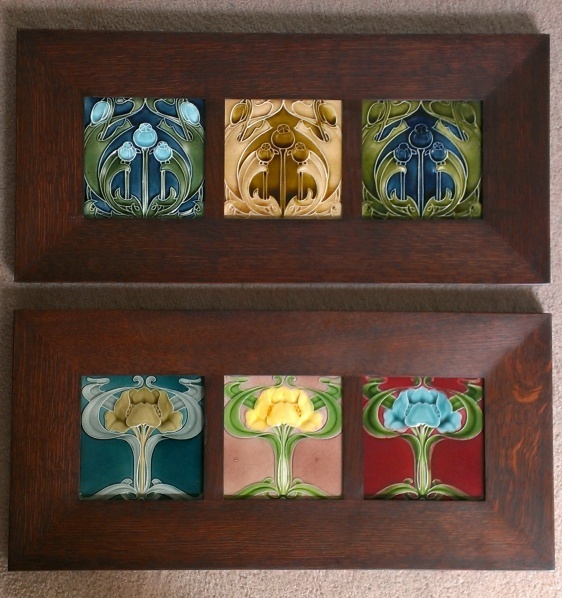 The best books available on English Art Nouveau tiles are written & published by Robert (Bob) Smith. Volume 1 and Volume 2 are available now, while Volume 3 is in work. 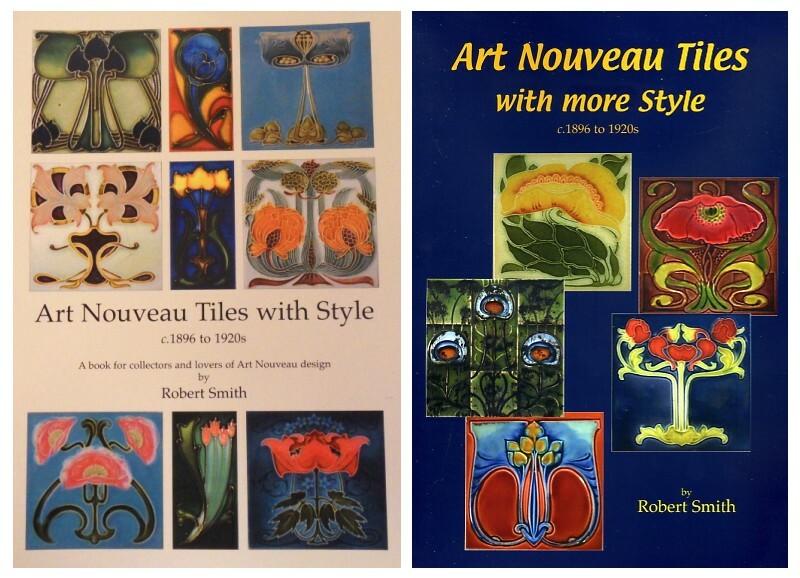 These books are full of colour illustrations and information on all aspects of tile collecting. 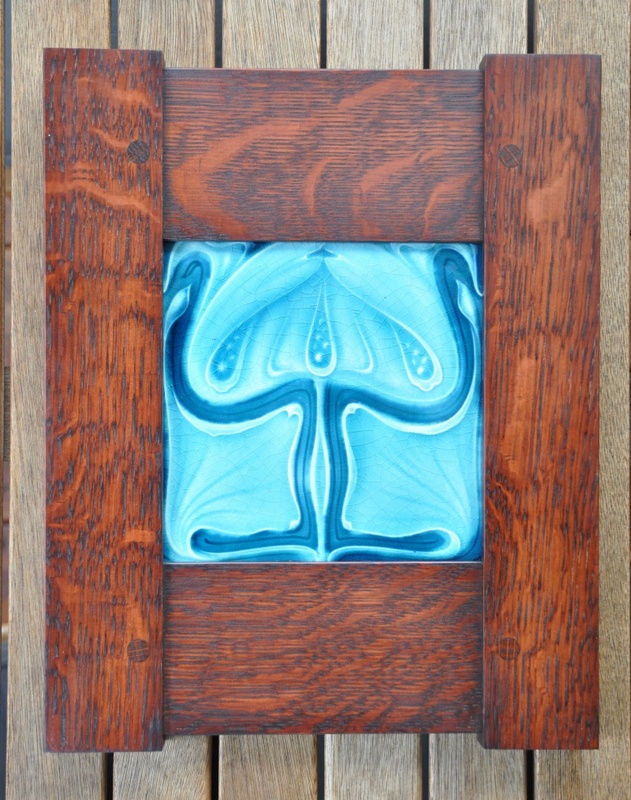 If you would like Bob’s email address, please let me know and i’ll be glad to help.